Head Soccer – Games for Android 2018 – Free download. 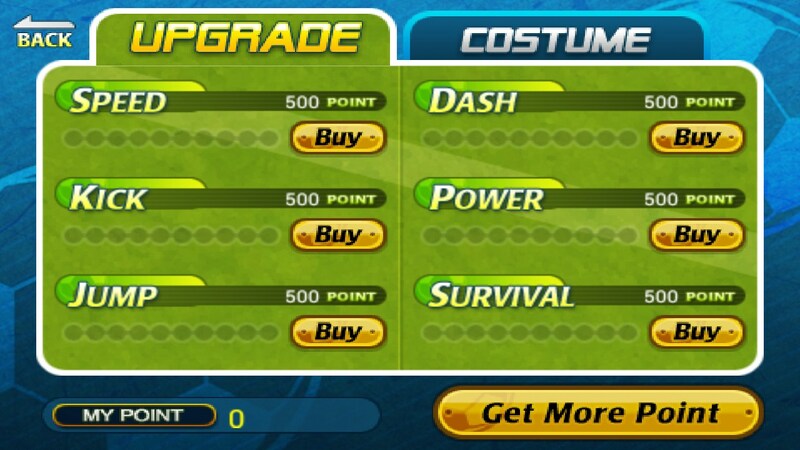 Head Soccer – Oversimplified football simulator. 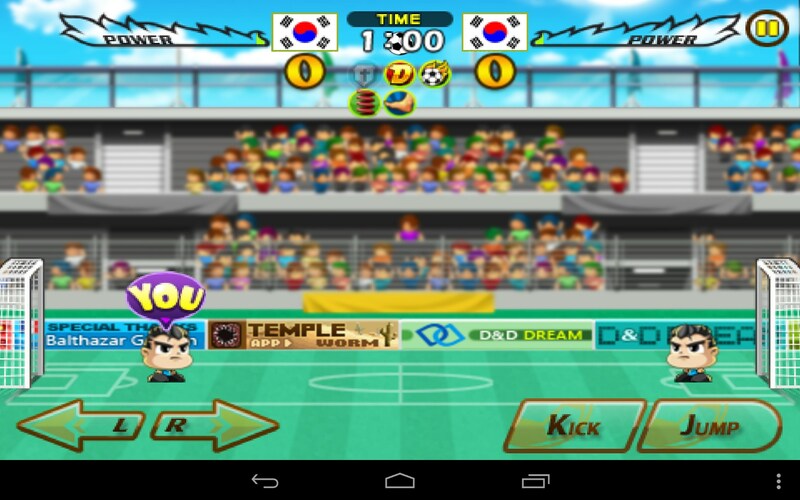 Head Soccer is an oversimplified 2D arcade football simulator for Android. 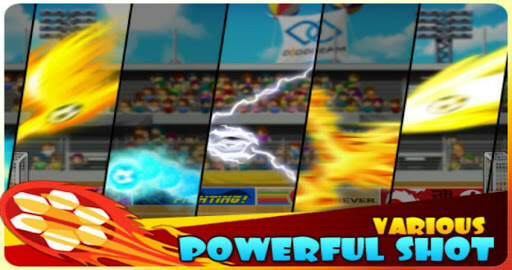 The game features pixel-like 2D graphics, really simple controls, and addictive gameplay. It is a really nice example of the mixture of simulator and timekiller genres. 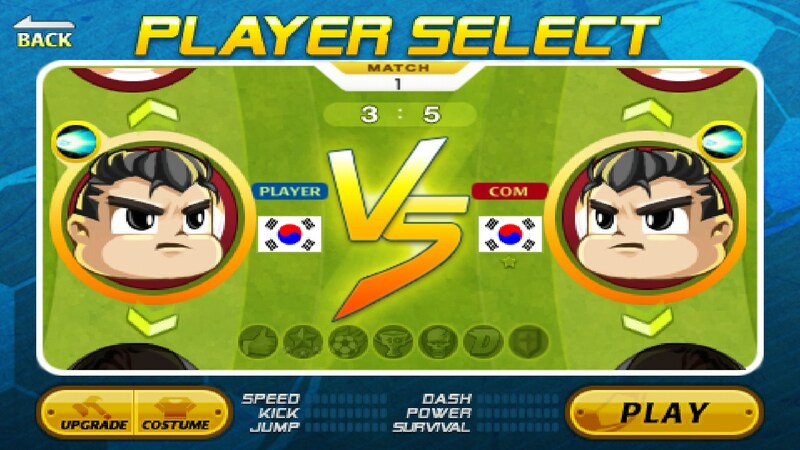 The game controls are as easy as ABC: use the on-screen buttons to move your character left or right, kick the ball, jump and use your power kick. The game features several game modes—arcade, tournament, survival, league, and multiplayer—where you will need to play either against computer or real people on a small football field. Every game will be 30 seconds long and during this time you will need to score as many goals as possible. 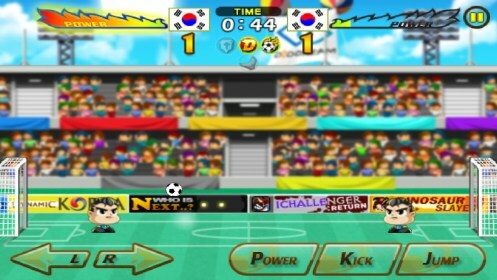 After scoring the first goal, you will be able to use your power kick that will help you to score the goal 100%. And though the game features almost no enhanced functionality, its gameplay may seem interesting for killing some time. 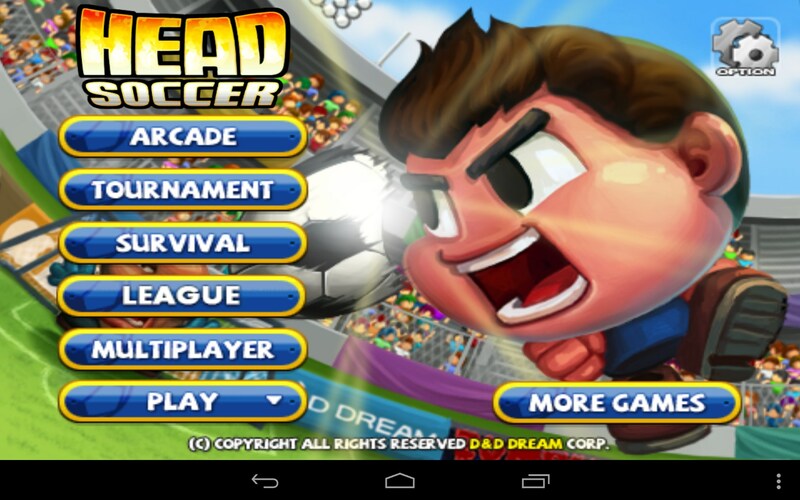 Head Soccer is a simple arcade football simulator game for Android. Simplicity and addictiveness is its key peculiarity, but we believe that the gameplay could have been more dynamic and the graphics doesn’t look good enough. The game is distributed for free. Do you mean you require assistance to download the app?